Along with bandmates Ken Ball (guitar, synth, vocals) and Brian Long (bass), Gorine and Frydenlund spent more than two years writing, recording and refining the nine tracks for “Chirp” at their home-based studio. For “Chirp,” Frydenlund brought the initial ideas to the studio while Gorine, Ball and Long added their musical interpretations to each song. 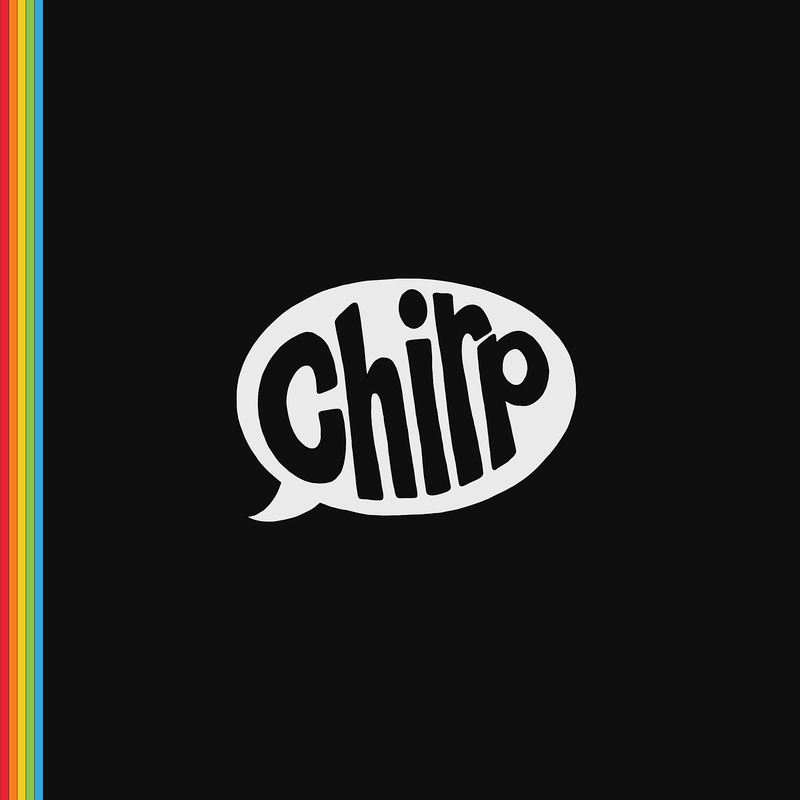 Last week, Chirp dropped the album’s first single, “Greener,” an upbeat, dancey track that celebrates the project’s arrival and features a funky horn section and arrangement from Detroit progressive soul-pop group Paddlebots. While writing the track, Frydenlund sought musical inspiration from Steely Dan, Michael Jackson and Vulfpeck. Chirp also has released a new music video for “Greener,” which features footage of the band in Ann Arbor and Bowling Green, Ohio. 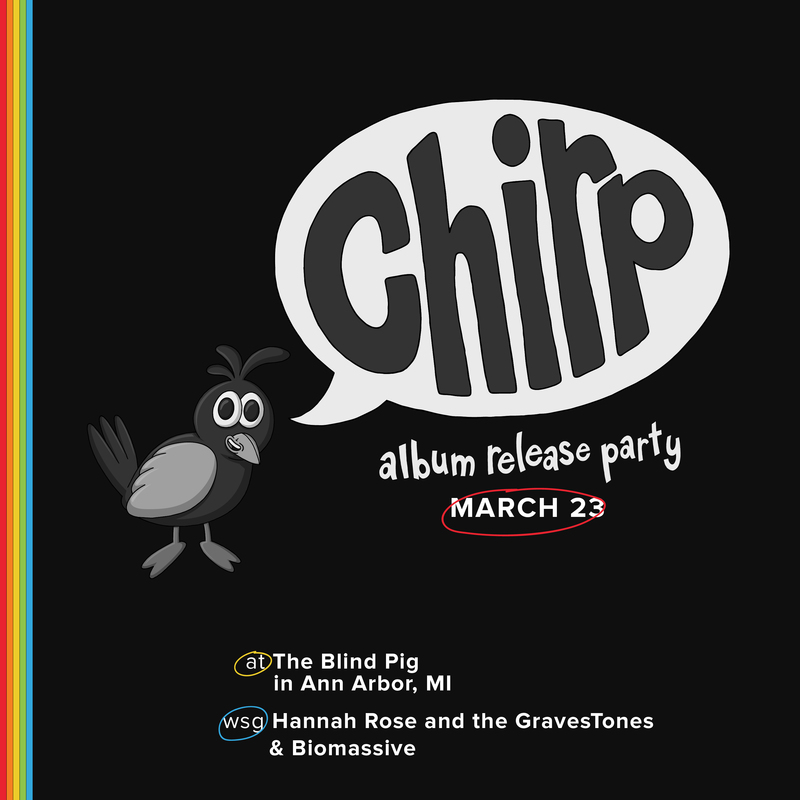 Tonight, Chirp will celebrate the release of their new album with a show at The Bling Pig in Ann Arbor featuring Biomassive, a Traverse City electronic rock sextet, and Hannah Rose and The GravesTones, a Grand Rapids funk-blues-rock-soul quintet. 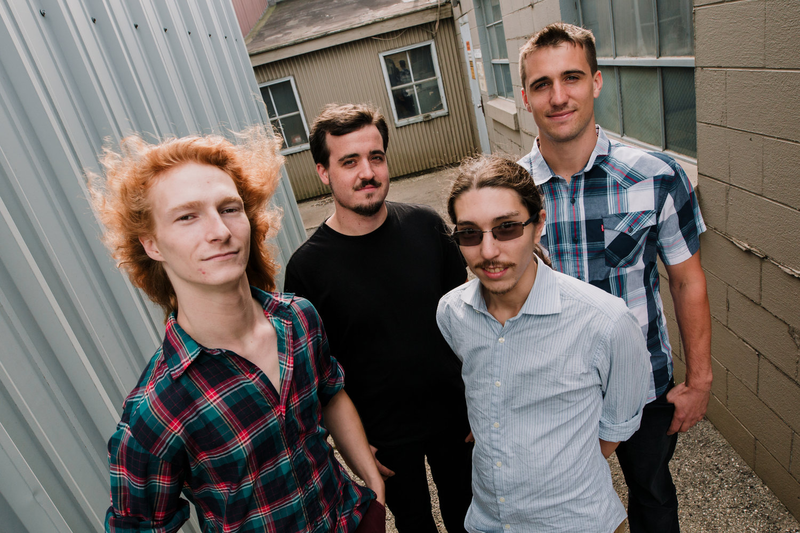 It’s the group’s first show at The Blind Pig since playing a co-headlining New Year’s Eve 2018 celebration with Stormy Chromer and Biomassive.